Good morning and hope this finds you all well. Having had two beautiful, warm, sunny days on Sunday and Monday, when I actually got out into the garden, it's now back to rain, more rain and hail stones. The vagaries of the British weather. Well it's time for another challenge at Winter Wonderland and it's the Snowflakes Team's turn to make cards showing animals, which was the choice of Jackie. 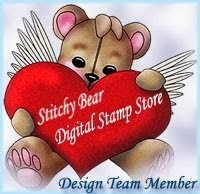 Our sponsor is Pink Gem Designs and the prize on offer is two single digi images or two card topper kits of the winner's choice. 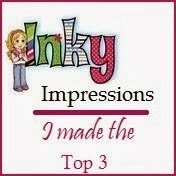 Please cross over to the blog and see what the other Snowflakes have created and then why not join in the challenge? Remember it is Christmas cards only but it is never too early to make a start on your Christmas cards. And the rate this year is disappearing it will be here before we know it. 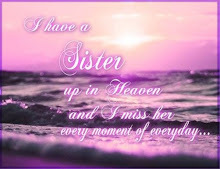 This is actually a card topper kit but I just took the image and cropped it to make a topper and added the sentiment. A very simple flat card - very necessary since the postage costs have shot up once again!! Take care and have a lovely Easter weekend. what a very brilliant Christmas card and I love the image it's gorgeous. 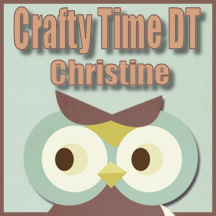 Oh Christine, what adorable penguins! I love the combination of patterns and papers you've chosen. 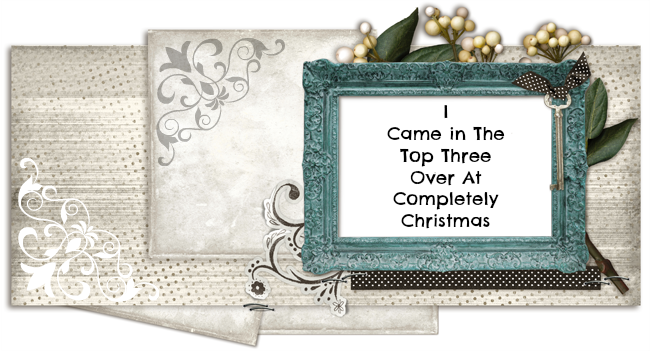 They and the additional embellished snowflakes make a wonderful surround for the images. Thanks so much for joining our Watercooler Wednesday Challenge this week. This is an adorable card, Christine. Those penguins are so darn cute! Love the non traditional colours. That was a great idea to use the image and cut it down into a topper. I have quite a few kits now as the local shop cleared Hunky Dory out at 805 off last January. Sometimes I do not feel like doing up a kit, so this is a good alternative as i like using toppers...especially right now. Thanks so much for joining our Watercooler Wednesday All About Christmas challenge this week. 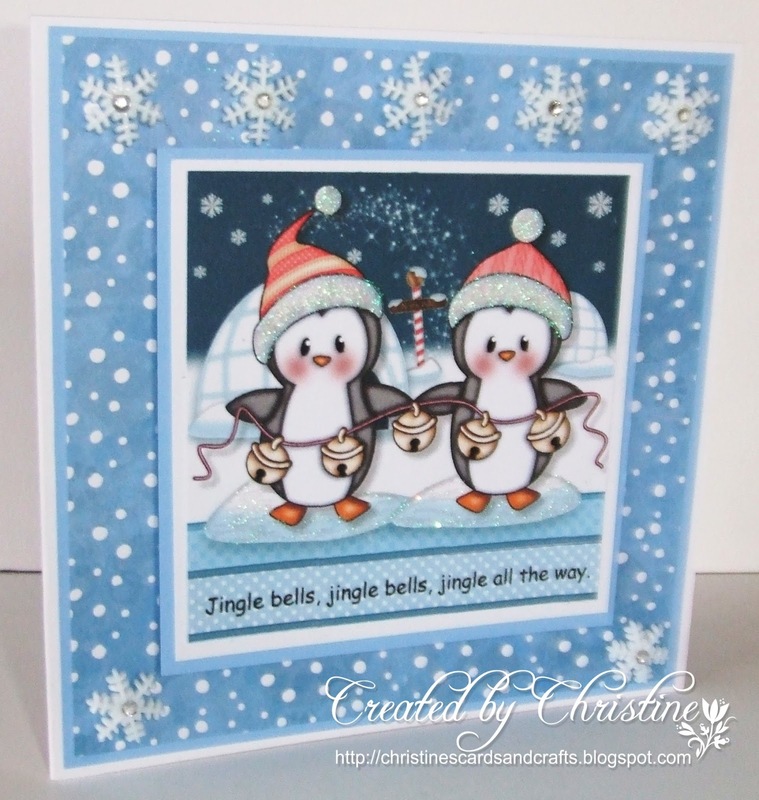 Your cute little penquin card will delight someone at Christmas. 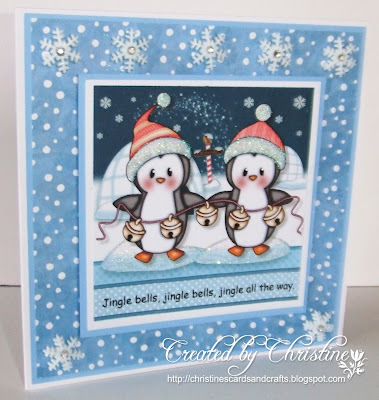 Love the images and the card topper kit is an excellent way to embellish up a card. Too cute, dearie!!! 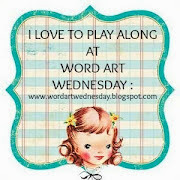 Thanks for playing along with us in the Watercooler Wednesday challenge!! !